Why is it a great idea to have a virtual office in San Jose? Because establishing a Virtual Office is much less expensive than a full-time shared office space, but still provides your company with a professional “home base” to run your business. 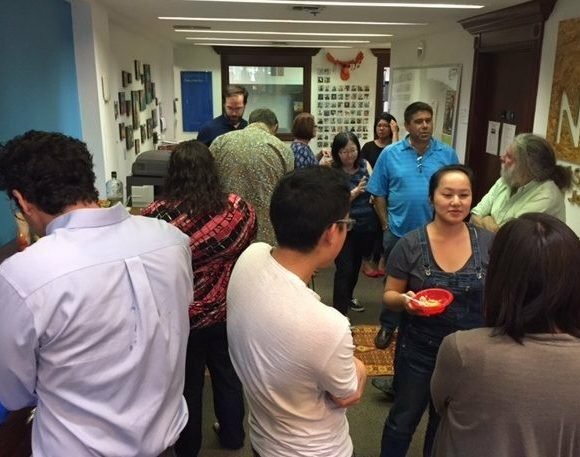 Just how affordable is a Downtown San Jose Virtual Office on 2nd Street? At $59.00 per month, our Mail Plan is a great way to establish your business address and get your company off to a great start. Sign up online, and in a matter of minutes you can have a business address at 97 S. 2nd Street in downtown San Jose. Come on by to pick up your mail or choose to have us notify you when you receive mail, then scan or forward it to you for just $29 extra each month. 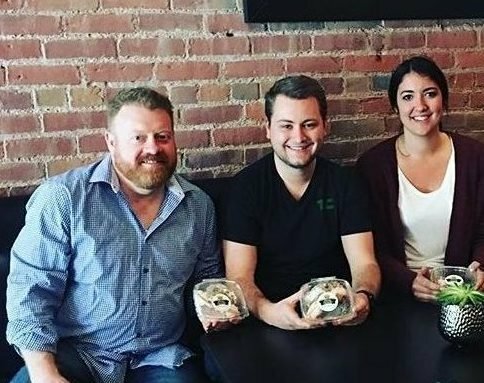 If you do come by, plan on attending our weekly Happy Hours on Thursday at 3:58 PM, or join us on Wednesdays for our walkabout group lunch. Your new San Jose Virtual Office address is ideal to put on your business cards, marketing collateral, and on the contact page of your web site. Your primary workspace might be at home or on the road, but for just $59.00 per month, you can show your customers, potential clients, and Google, that your official office address is at 97 S. 2nd Street, San Jose, California, 95113. Now that you’ve locked down your business address, you’ll want to take advantage of our live phone answering service to bring your telecom presence up to par with your competition, and even go beyond by upgrading to our “On-The-Go” Virtual Office Plan. This plan is only $129.00 per month and includes the mailing address service mentioned above plus a high quality live telephone answering service by our professional receptionists. You can choose a local 408 number, a toll free number, or any area code in the country you like. Want to add access to some terrific meeting rooms in San Jose? Add only $110.00 per month and you get to the V-Office plan. For $269.00 you also get 20 credits to access day offices and meeting rooms. Our day offices are set up such that 1 hour = 1 credit. Larger meeting rooms are accessible with 3 or 4 credits an hour and more. A day office enables you to meet two other people, in a pleasantly furnished part-time office. That makes for 20 hours a month! And if you need to host a larger group of people you can also use your credits for a larger conference room, including our board room with spectacular views on the Bay Bridge and Treasure island. 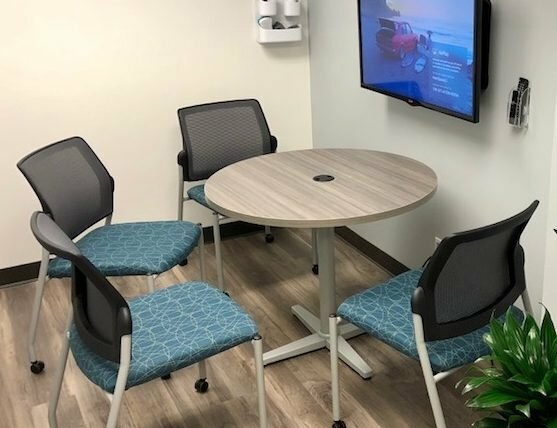 Our V-Office solution is only $199.00 per month and includes 20 credits to use in our meeting room or conference room (in addition to the phone number, live phone answering, and use of the business address for mail receipt as described above). Our “Situation Room” is only 1 credit per hour, so you get 20 hours of meeting room time with your V-Office plan. Our larger conference room is available for more credits per hour. The meeting rooms are well appointed with Whiteboards, LED screens, Airplay on AppleTV for desktop sharing from Macs, and HDMI cable in the tables for PC users. If you need more credits to use in the San Jose meeting rooms, upgrade to our V-Office Plus Virtual Office plan. 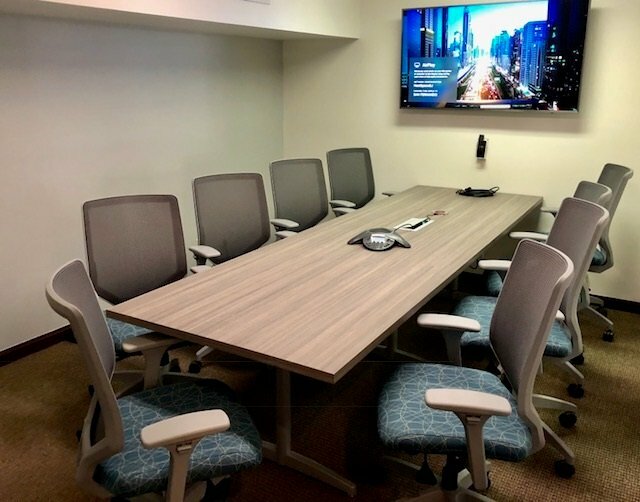 The V-Office Plus comes with 50 credits to use in our meeting rooms in San Jose on 2nd Street, along with all the bells & whistles that you need to establish your Silicon Valley business presence and help your company thrive. The V-Office Plus in Downtown San Jose is only $279.00 per month.